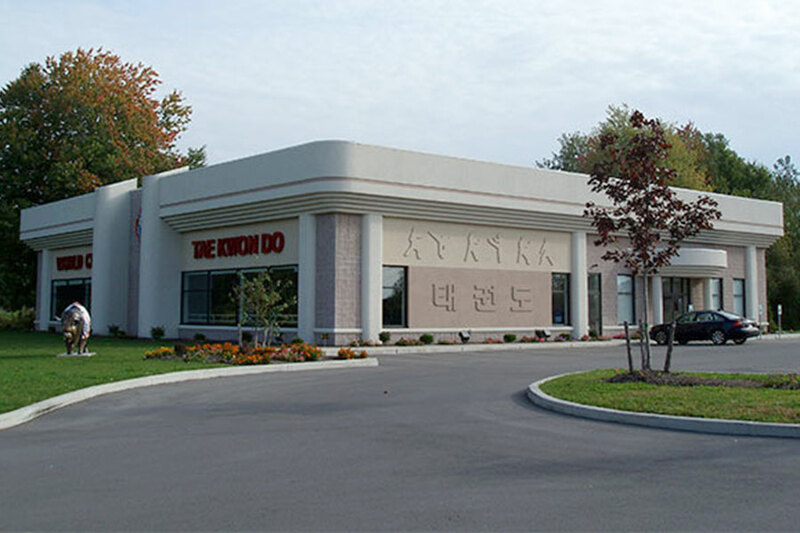 Master Chong’s is proud to offer martial arts in East Amherst, NY. Like all of our facilities, our East Amherst location offers martial arts classes for children, adults, families, and little tigers (children ages 4 and 5). Our East Amherst martial arts school is conveniently located on Transit Rd north of Maple.